Photographer Danny Lyon was working with SNCC in Atlanta when he was sent to Americus to investigate rumors of the jailed girls from the city. Arrested for demonstrating in Americus, Georgia, the teenage girls were held in a stockade near Leesburg. They had no beds and no working sanitary facilities. Shirley Reese, right, in the Leesburg Stockade. Though much of the Leesburg Stockade was modernized for use as a recreational sports office, the back half looks much as it did in 1963 with rusty bars over the plate glass windows. 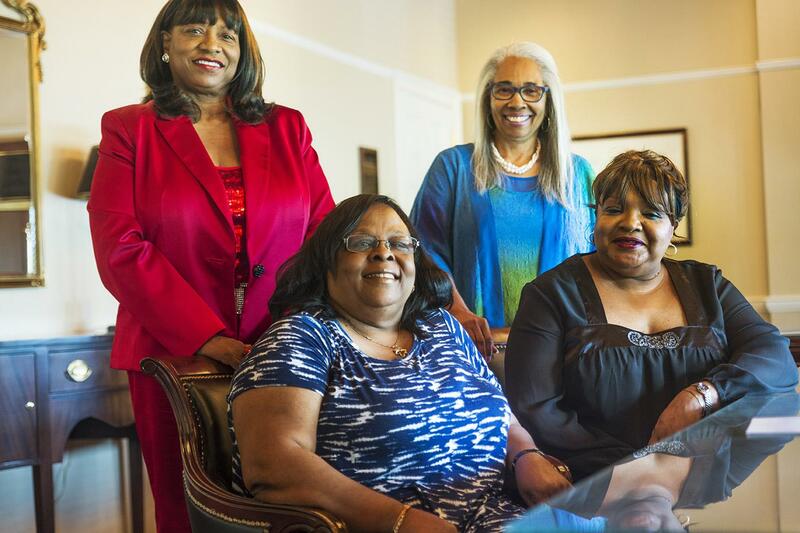 Clockwise from top left, Shirley Reese, Carol Barner-Seay, Diane Dorsey-Bowens and Emmarene Kaigler-Streeter were among the 20 or so girls who in 1963 were jailed, some as long as 45 days, in the one room Leesburg Stockade. Starting in 1962, Americus, Albany, and other towns in Southwest Georgia were the focus of SNCC, the Student Nonviolent Coordinating Committee. The group first came to the region to register black voters, but their focus shifted to direct action. Massive protests to integrate bus stations, movie theaters, and other public spaces. Hundreds turned up to SNCC organizing meetings. Many were teenagers...or younger, like Diane Dorsey-Bowens. She was 13 at the time. Her grandmother would send her to the drug store. Shirley Reese is one of the nine surviving Leesburg Stockade Girls. Carol Barner-Seay also attended the meetings. She took part in a few marches, but would always back out at the last minute. 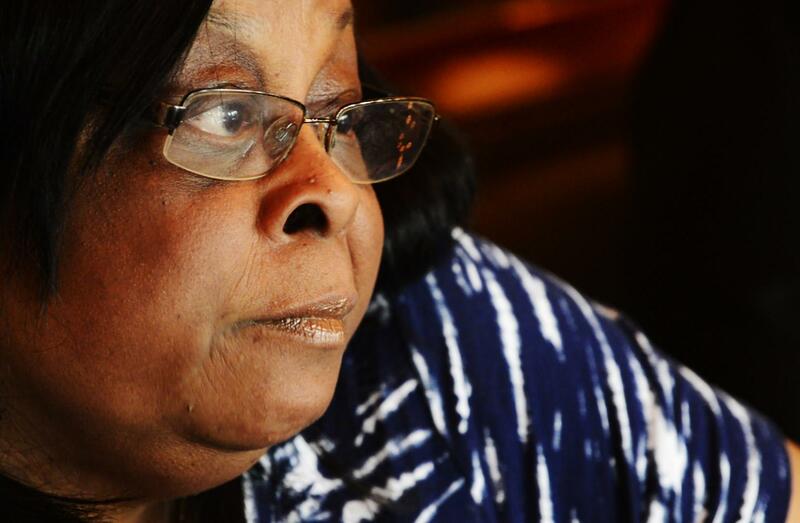 Emmarene Kaigler-Streeter says she became a high school guidance counselor as much to help her recover from her imprisonment in 1963 as to help young people. The protesters were taken to Dawson, about 30 miles south of Americus, where they spent the night in jail. The next day, they were hauled to the stockade in Lee County. 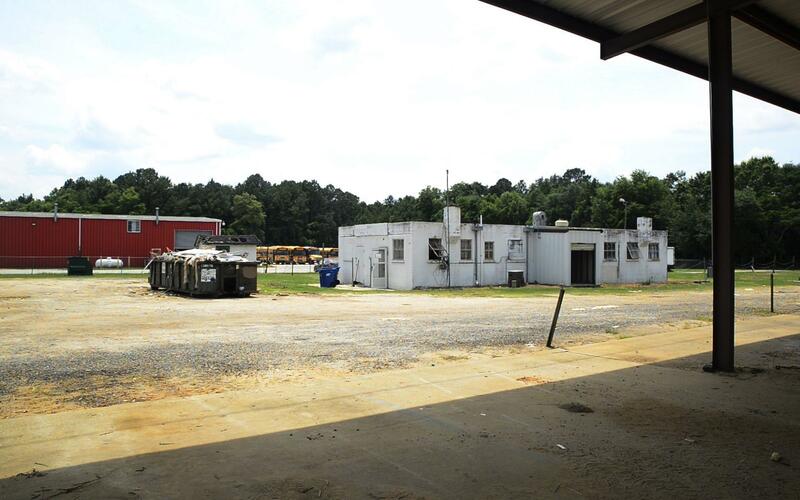 Carol Barner-Seay said for weeks they slept on cement floors, used a common toilet that quickly stopped up, and ate nothing but egg sandwiches and undercooked hamburgers. The only water came from a dripping shower head. “Can you imagine that you were in there with girls and you were in the this long with no bath, no toothbrush, toothpaste to brush your teeth?” she said. The girls’ families had no idea where they were. The local dogcatcher, who brought food, eventually told their parents. Word eventually got back to SNCC. A 21-year-old volunteer, Danny Lyon, traveled to Leesburg, snuck into the stockade, and shot about 20 photographs. The girls were finally released in mid-September, 1963. They were never charged with any crime, but their parents each had to pay a two dollar boarding fee. Carol Barner-Seay tries to look through the later additions to the Leesburg Stockade to remind herself what the place looks like when she was jailed there. While some of the other Leesburg Girls remain to some degree broken by the event, Barner-Seay says she can handle coming back. "I didn't shed no tears," she said. It was a Friday, and they were expected at school the following Monday. Carol Barner-Seay says none of their classmates asked what happened to them. Emmarene Streeter didn’t talk about her experience for years. And that silence shaped her life. She says she wished she and the other girls received counselling after they left the stockade. Today the Leesburg Stockade is owned by the local school district. There is no historical marker for the building. Nine of the fifteen women are still living. Some moved far away from Americus. 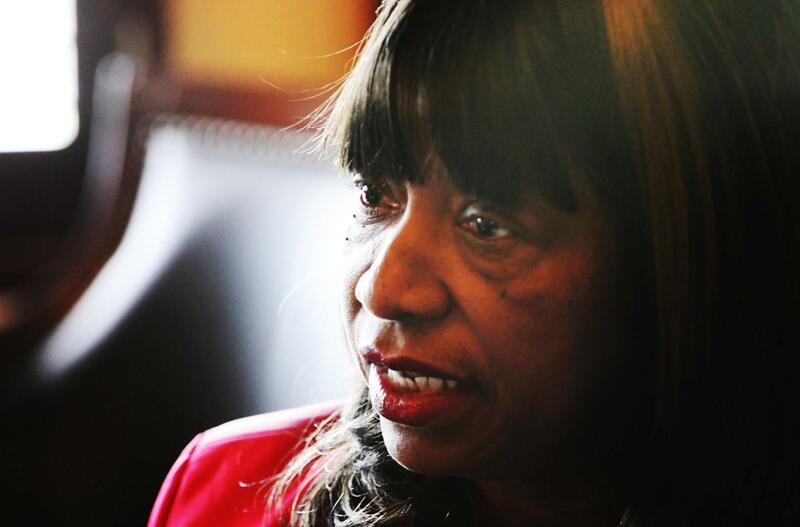 Shirley Reese returned a few years ago, and now serves on the city council. Earlier this year, the General Assembly passed a resolution honoring the women. Georgia congressmen John Lewis, Sanford Bishop, and Hank Johnson have nominated them for the Presidential Medal of Freedom.